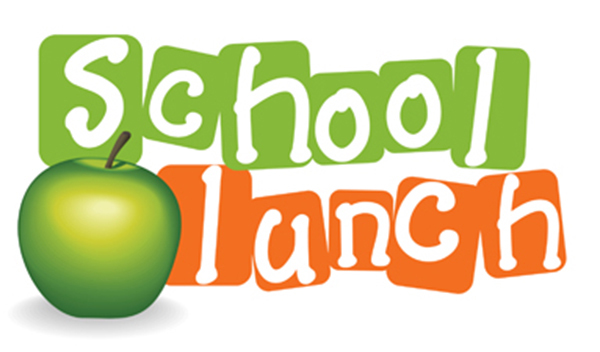 An anonymous donor has given $500 to the Emporia Public Schools Food Service Department to apply to the balances due on student lunch accounts. The donor contacted the district before Christmas after reading about similar acts of kindness in other districts in Kansas. The donation will pay a portion of the balances due and the Emporia resident making the payment has given some direction on how the money should be applied. The money will be applied to overdue accounts starting at the elementary level. Assistant Superintendent for Business Rob Scheib said the donation will be applied according to instructions given by the individual. Currently, unpaid lunch bills total more than $2,000, he said. Parents of students whose accounts were paid are being notified by letter this week.